Sometimes, you will need extra information about a person, such as a spouse or an employee. Parents may need access to the iPhone of their children to find out their current activities and friends. Fortunately, you can get this without any hacking knowledge or coding skills. Many tools are available, but you can trust Cocospy. With this software program, you can conveniently monitor the activities of your child, spouse or employee. Millions of people are taking advantage of CocaSpy monitoring app. 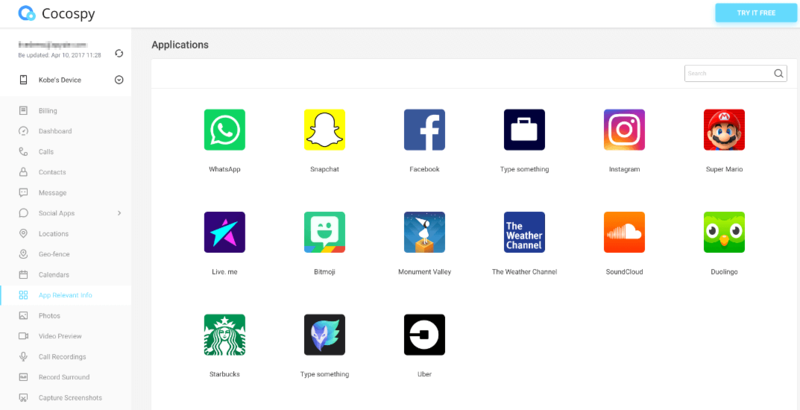 The sites like Forbes, LifeHacker, New York Times, Life Wire and several other platforms give recognition to this spy app. Here are some simple instructions to track iPhone messages of a person without letting him know. Why do you have to track iPhone Messages? Cocospy is a powerful app to track text messages of iPhone. It serves millions of users because they trust its features. With this app, you can monitor your spouse, children, and employee without letting them know. Concerned parents can trust this app because children rely on text than phone calls. Cocospy helps you to find out who are their friends and what are they talking. Parents can learn about each chatting session of their children and take the necessary actions to save them from bad friends. 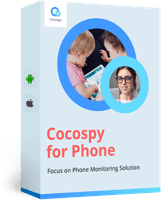 Cocospy Free Phone Tracker Online helps you to see the activities of your children, spouse, and workers. You will know when they send or receive a text. This app can work securely and privately for employers and parents. You can view outgoing and incoming messages remotely, get a timestamp for every text and download media files included in the messages. 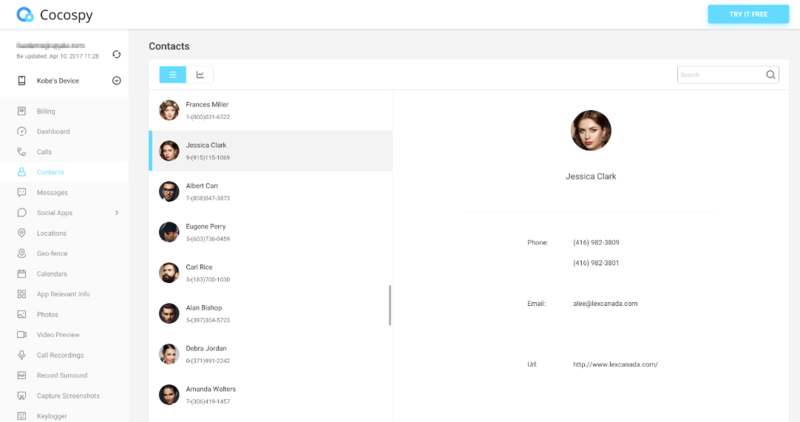 Cocospy makes it easy to review contact information of SMS senders and recipients. If you wonder how to hack into iPhone’s text messages, follow this simple process to install this app in your target iPhone and hide its icon. Register for your free account with your password and username. Download text message Cocospy app with the URL on your target device. Get necessary SMS information on the phone of your child or spouse and review SMS data. Cocospy works for everyone to spy on iPhone’s text messages. 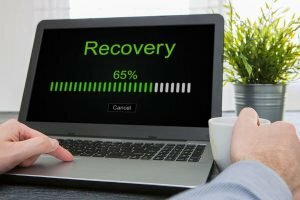 You will need a reliable internet connection to spy text messages. After installing this app, it will be easy for you to find out who is receiving and sending messages. Cocospy text message tracker helps you to monitor the activities of your child. After installing this app, you will get access to saved, sent and received messages. It is essential to see the phone activities of your child to detect harmful or dangerous online behavior. By monitoring the iPhone messages of your child, you can save him from dangerous predators. Text spy feature of this application helps you to review text messages of your workers. You can review sent and received messages to ensure that they are not sending sensitive information of your business to your rivals. With Cocospy, you can check the people interacting with your employee through his iPhone. Cocospy iPhone message tracker is good to find the current location of your mobile. You can see the current location and user of your mobile. This app provides you with real-time information of your mobile. 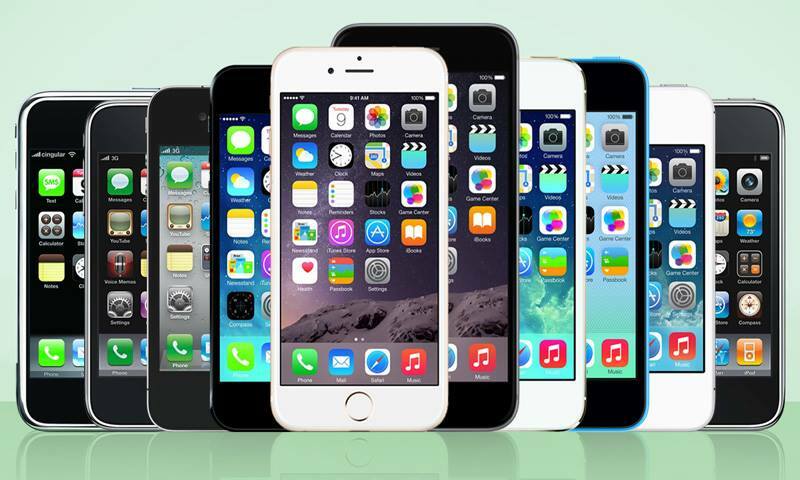 Moreover, you can access messages from iPhone and Android devices without jailbreak or root a device. To get all these benefits, you have to load this monitoring program on your target iPhone. Without any doubt, Cocospy is a smart app to spy other people around you. Keep it in mind that your target will not find that a spy app is working in the background of his iPhone. Make sure to remove icon or ink of the app from your target device. You can use stealth mode of this monitoring app to find out the location of an Android or iPhone device. With a hidden spy app, you can get GPS data of your target along with chat data and SMS. GPS data helps you to find out real-time location of a person. You will need this software for the security of your business, children and personal relations. 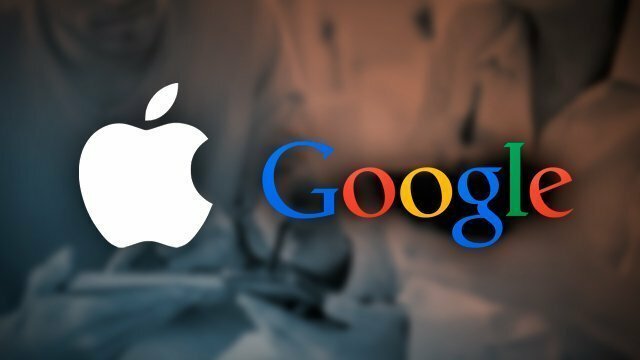 Wanna Know How Much Apple And Google Earn In A Sec?